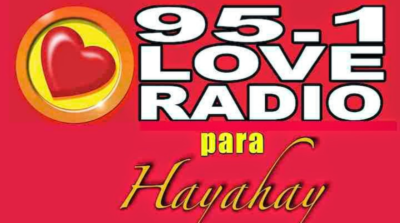 Listen to Love Radio Butuan Live Online Streaming. Love Radio Butuan DXMB 95.1 MHz is an FM station owned and operated by Manila Broadcasting Company in the Philippines, broadcasting as Love Radio Butuan. DXMB studio is located at 2nd Floor Montalban Bldg. A.D. Curato Street, Butuan City. The transmitter is now located at the same location with the studio. The station is considered as the official number 1 Fm station in Butuan City.